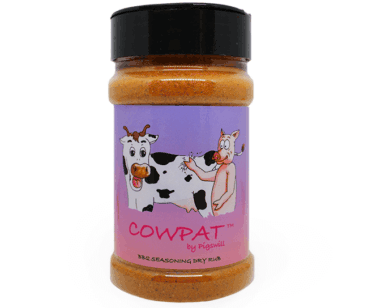 This rub was developed to bring out the natural beef flavour when cooking brisket, burgers or steak. 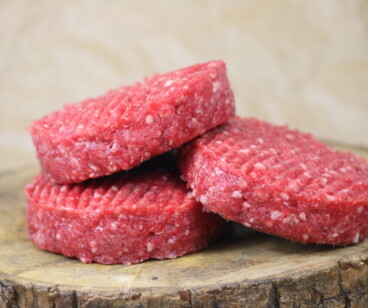 It has several different layers of flavour with just the right amount of pepper and other spices. It is MSG Free and Gluten Free. 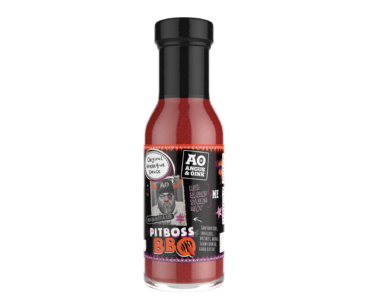 It was also used by the 2016 American Royal Invitational winner on their 180 brisket! !